DUBLIN (AP) — All Blacks Sam Cane and Malakai Fekitoa are among four players to have been cited for foul play after the weekend rugby internationals. 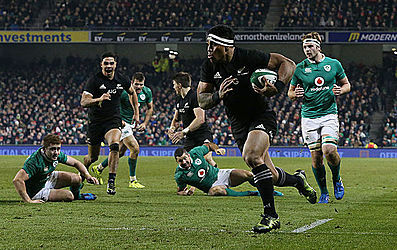 Flanker Cane and center Fekitoa will both face disciplinary hearings after being cited for dangerous tackles during New Zealand's 21-9 win over Ireland in Dublin. England lock Joe Launchbury has been cited for allegedly kicking an opponent during the match against Fiji at Twickenham and Argentina flyhalf Nicolas Sanchez is cited for allegedly striking an opponent during the test against Scotland at Murrayfield. Cane's citing follows an incident in which Ireland center Robbie Henshaw was carried from the field on a stretcher. 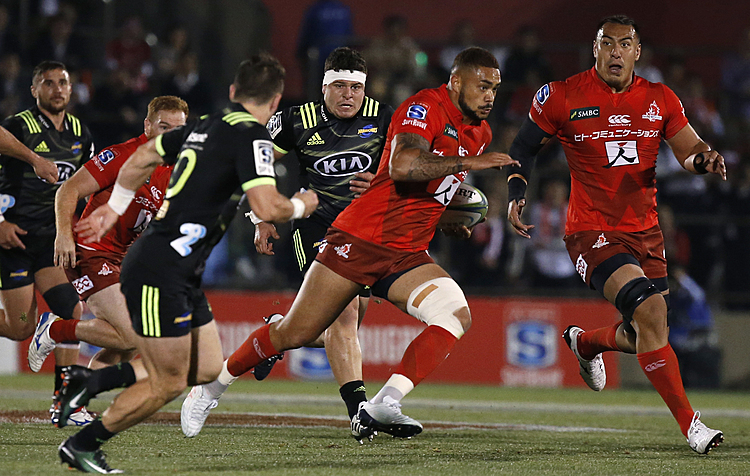 Fekitoa is cited for a dangerous high tackle on winger Simon Zebo. The hearings will likely be held on Monday.